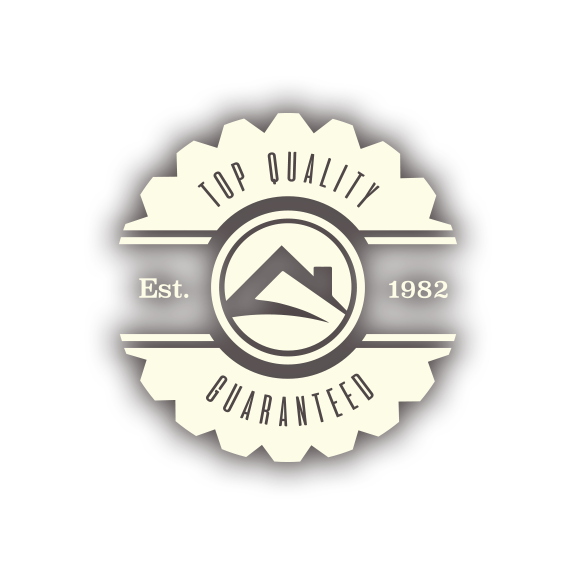 I WANT AN ESTIMATE WHY E&B ROOFING? 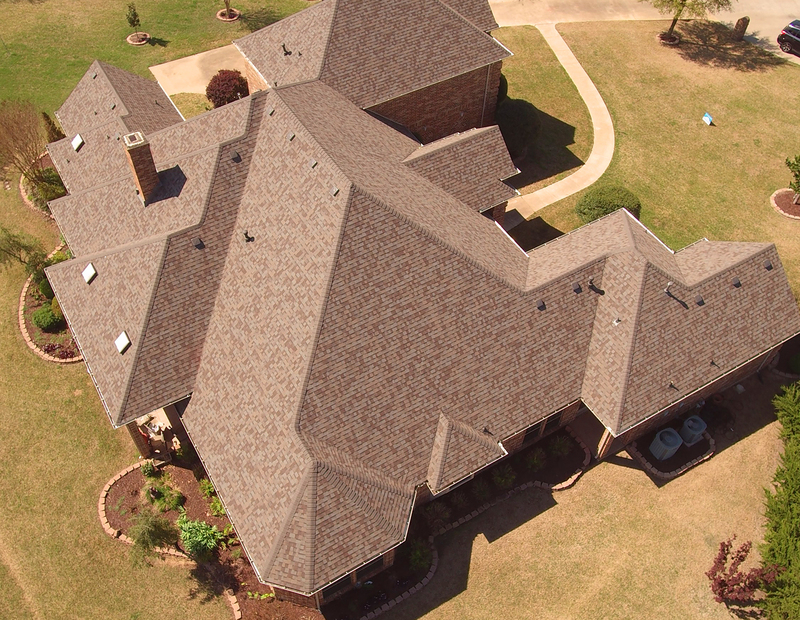 Hail damage, wind damage or just father time have you needing a new roof? We know you are super busy. We'll be sure to get it done quickly. Need an estimate for that claim? Consider us! We're there for you. We can help you navigate your way through the roof insurance claims process. 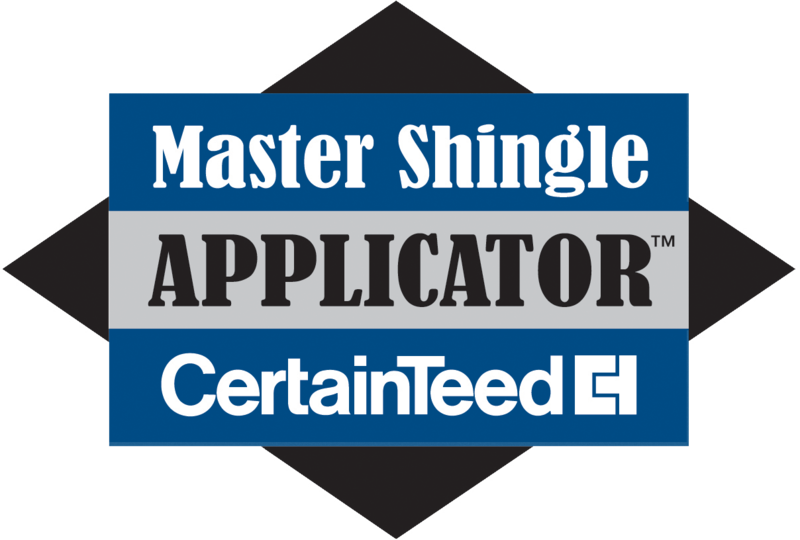 Does your roof have damaged or missing shingles? Damage from roof leaks? We take repairs seriously. Flashing, valleys, skylights and chimneys. We fix it all. Accent your new roof with custom gutters. Specializing in siding appraisal and installation. The finishing touch to your home renovation. Aerial property measurements and data gives residential and commercial roofing contractors estimates to bid quickly and speed up workflows. 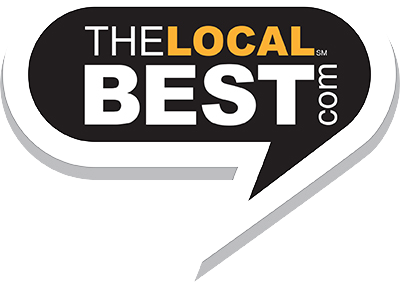 I needed a new roof due to hail damage and hired E&B for the second time, their first job was damaged by a horrendous hail storm.They went above and beyond to make sure everything that needed replacing, was (decking, moisture barrier etc. ), even on a roof as steep as mine. No rushing, no shortcuts at all, they worked for 13 hours straight and then came back the next morning to finish up. 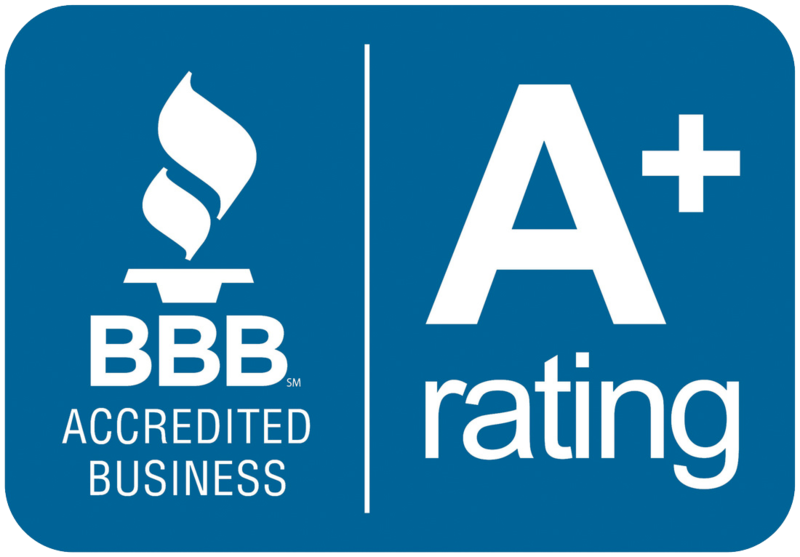 E & B Roofing, Inc.
© Copyright 2018 E&B Roofing | All Rights Reserved.